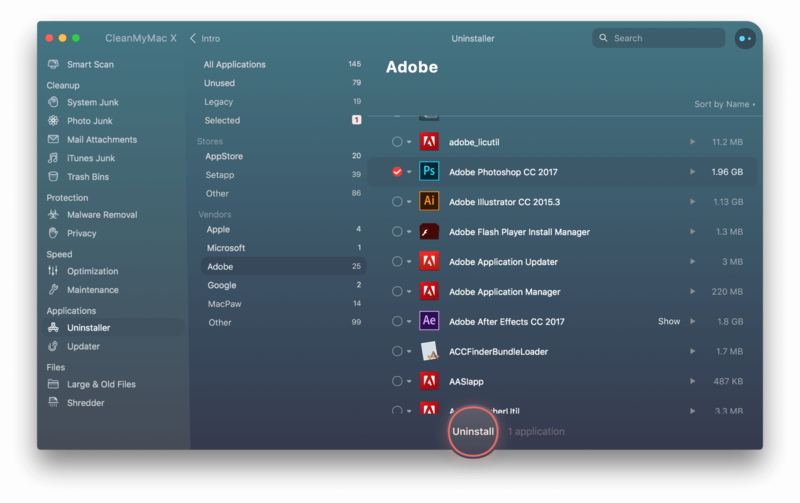 Did you know that you’re probably uninstalling apps from your Mac incorrectly? This process is not so straightforward as it may seem. After dragging and dropping the app to Trash it doesn’t vanish from your machine, and many connected files are still left on your Mac. I will share several ways of getting rid of those files and folders. The main difference between all approaches is that you can use an app that will automatically remove apps from your Mac or take some time and manually delete all those trash. First of all, let me show you what does manual deleting means and how it works. Be careful as if you accidentally delete some important system file, other apps may become corrupted. If you are afraid of mistakes, please skip to the part where I’m talking about software solutions. If you are brave enough to experiment with your Mac, let’s proceed. 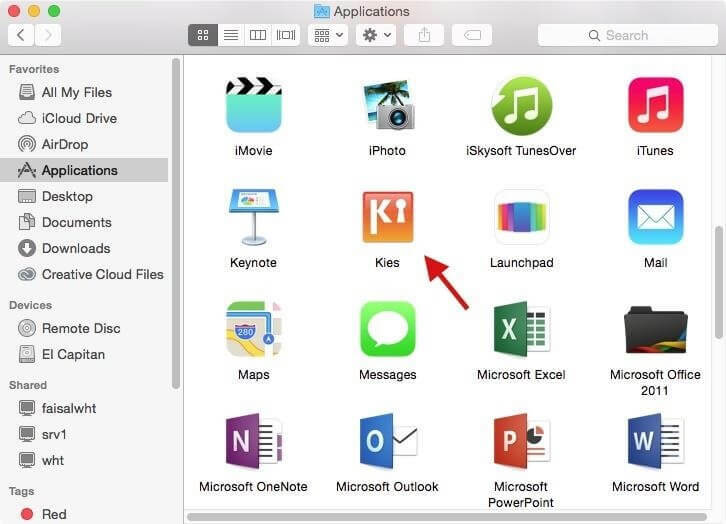 All your apps are usually stored in the Applications folder. If you can’t find one, use Spotlight and locate the necessary app. Drag and drop this app to the trash bin. Here is my example -- Samsung Kies. Though it may seem you are selecting just a shortcut or a single file, there is a bundle of files. You may see them after right-clicking on this app and going to the ‘Show package contents’ section. Your Mac may ask you whether you are sure that you want to delete this app and ask you to enter the admin password. This depends on a specific app. Now it’s time to empty your trash bin. Right-click on the icon and click on ‘Empty Trash’ or launch it, find the ‘Empty’ button in the upper right corner and click on it. So, it seems that the app is already uninstalled, but it is not. You have lots of associated files, cache and other garbage left by the app. App resources are files used by them for correct functioning. They can be located in ‘Library’. Starting from MacOS X 10.7, the manufacturer locked this folder so that users don’t interfere with Mac’s work. Still, it can be unlocked and let’s learn how to do that on your Mac. Go to Finder, click ‘Go’, hold ‘Option/Alt’ to get to the Library option and select it. 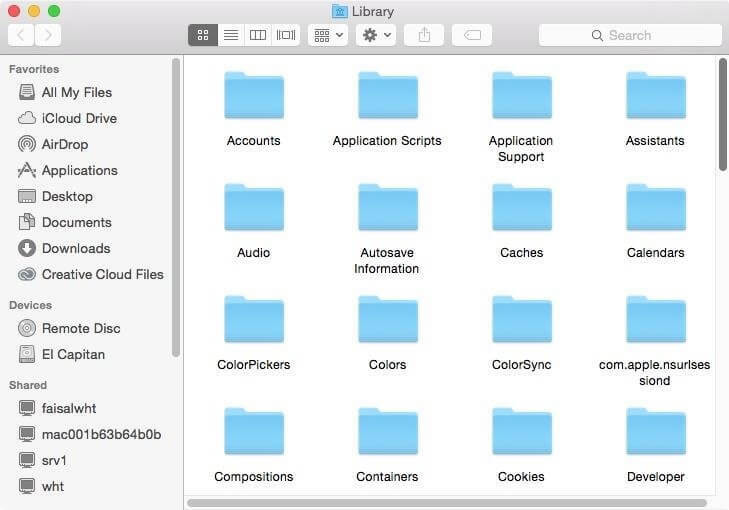 This folder will show you many other folders, some of them contain associated files with the app you want to completely remove. Now you need to visit each folder and search for that files. Note, that accidental deleting of other important for the system files can cause serious failures and system errors. So, be careful and check twice what you remove. My Library contains 50+ folders, so it takes time to find all the associated files. I have found them in: Caches, Containers, Application support, Logs, Frameworks, Preferences, WebKit and Saved application state. Honestly saying, this process was time-intensive, but it is not so difficult. 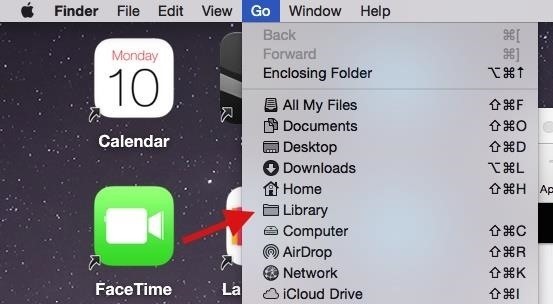 You can save some time and instead of manually visiting each folder, enter the name of the app into the search bar. 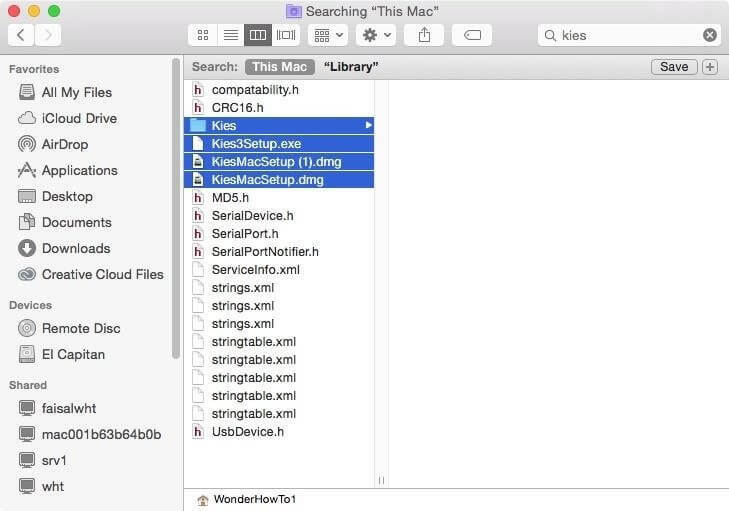 This method can be also used for finding such associate files throughout your Mac, not just Library alone. 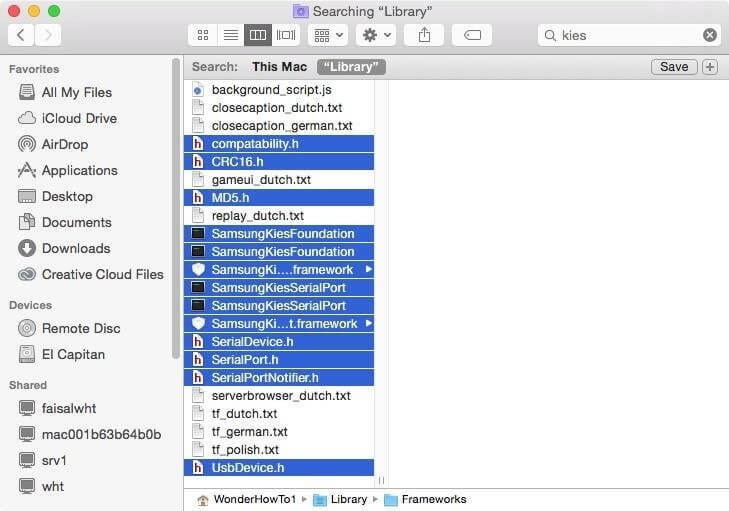 Select ‘This Mac’ instead of ‘Library’ under the search bar. As I mentioned before, using third-party apps can be time-saving and it is much safer, as apps never delete system files. I usually delete apps with CleanMyMac, as it is as simple as possible and the result is brilliant. Additionally, its price is very reasonable for me. If you are not sure whether this option is suitable for you, get a free trial. 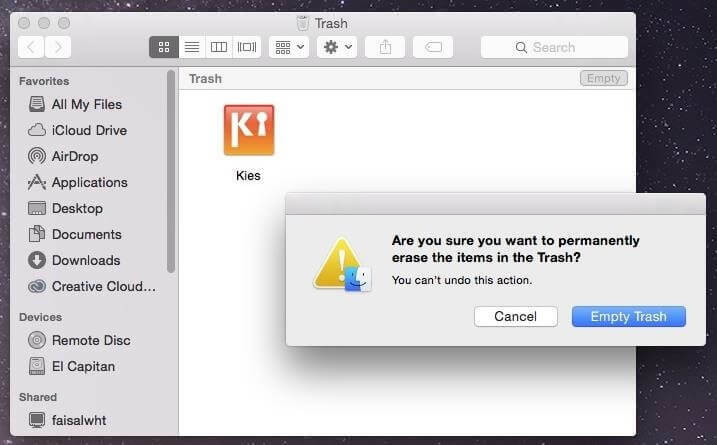 It means that even undeletable files will be removed in a couple of seconds without causing any problems to your Mac. Launch the app and visit the ‘Uninstaller’ tab. Select the app for removing. Select ‘Uninstall’ and CleanMyMac will delete 100% of that app from your Mac. This is really easy. So, try using a free version before making the final decision. Before saying “Goodbye” I want to remind you once again… If you are going to manually remove associated files of the app, check twice before making changes, as consequences may be fatal for your Mac. I wish you smooth Mac functioning after deleting unnecessary apps! :) See you!